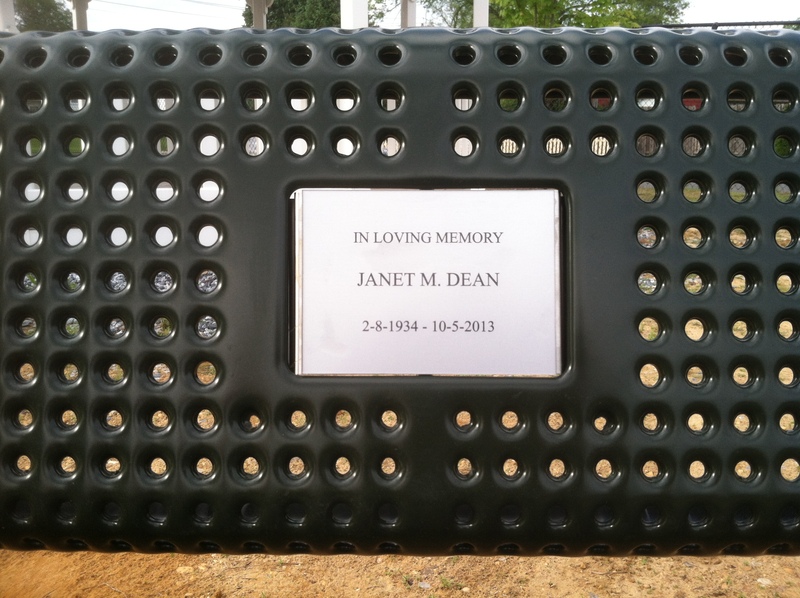 My dad had a bench in a new park made to memorialize my mother’s death. What a loving memory. This entry was posted in photo a week and tagged Photo a Week, Postaday. Bookmark the permalink. Lovely! Thanks for joining the challenge! I have a relative who did a similar thing after his wife died, and I thought that was a beautiful thing to do.